The shopping world has undergone a huge transformation and how. Gone are the days when shoppers had to wait for the big brands to launch their exclusive collections. It’s the age of e-commerce where cut-throat competition seems to be the trend. Buyers have extensive options to choose from. 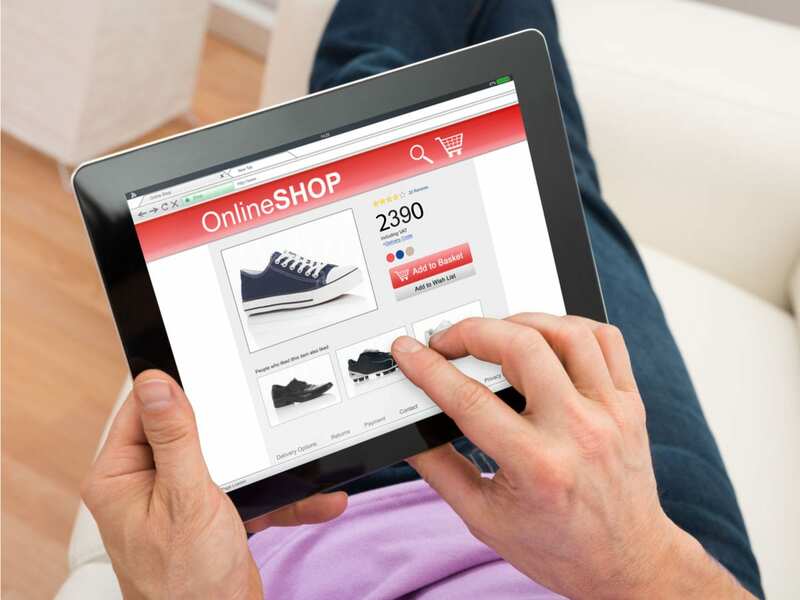 E-commerce owners and online businesses are continuously trying their best to keep up with evolving preferences. Unbelievable offers, attractive discounts, free shipping, services, and spectacular deals are what consumers receive. Quite naturally, that keeps them longing for bigger and better deals. Statistics 1: Price comparison is crucial for online buyers. If statistical reports are to be believed, nearly 65% of shoppers spend almost 15 minutes on sites that make an online price comparison. Statistics 2: Another statistic suggests that a whopping 95% of consumers invest time and effort to discover the best price in the market. As an associative unit of Amazon, Junglee can help buyers compare prices across categories. Some of these groups include Clothing, Health & Beauty, Groceries, and Mobile Accessories. Junglee receives a whopping 10 million visits every month. That explains why it is so important and popular in the e-commerce arena. If you love to buy electronic items, laptops, computers, and gaming consoles, PricePanda will be your best online price comparison partner. The site caters to users in Latin American and South-East Asian countries like Indonesia, Mexico, Malaysia, and the Philippines. Since its inception in 2010, PriceDekho has successfully catered to the needs of millions of online consumers. The site has nearly 50,000 products by offline as well as online retailers and records nearly 6 million visitors. Perhaps, this particular site is one of the oldest players in the price comparison sector. Irrespective of the product, you can compare costs and then finalize your purchase. When it comes to buying home appliances, electronic items, and computer peripherals, none other than CompareIndia can offer the best support. The site prides on its association with some of the biggies like HomeShop 18, Snapdeal, and FutureBazar. Buyers will come across a diverse range of unique products on this site. Compared to the other market giants, this particular site has achieved immense popularity in a relatively shorter time span. With nearly 10,000 products across 10 categories, CompareRaja helps buyers make effective price comparisons. They compare prices of products sold by Flipkart, Jabong, Myntra, and other popular names thus strengthening their presence in this particular sector. Another crucial player in this particular sector is Smartprix. You can rely on their cost comparison results while buying mobile phones and other gadgets at a low price. Other than these categories, you can also compare prices of books and personal care products. Bookworms and booklovers have a nice place to get the best deals. IndiaBookStore comes up as one of the top price comparison sites for books. Check out latest collections from your favorite authors and buy books online. 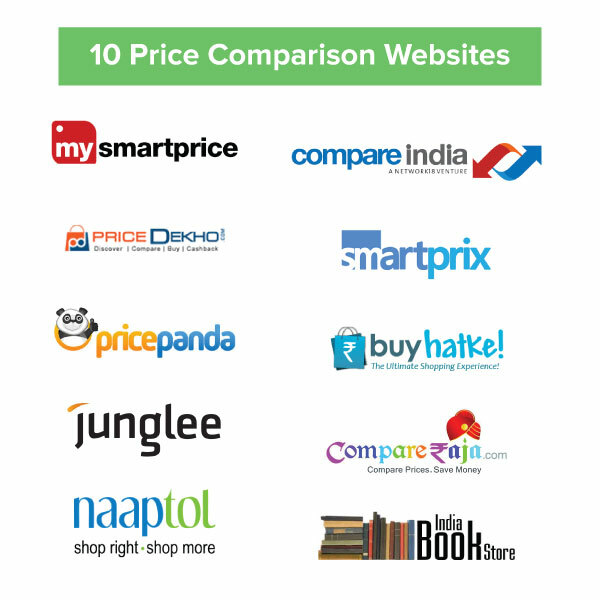 With these online sites extending perfect support for effective price comparison, you won’t have a difficult time in getting a low price for unique products.